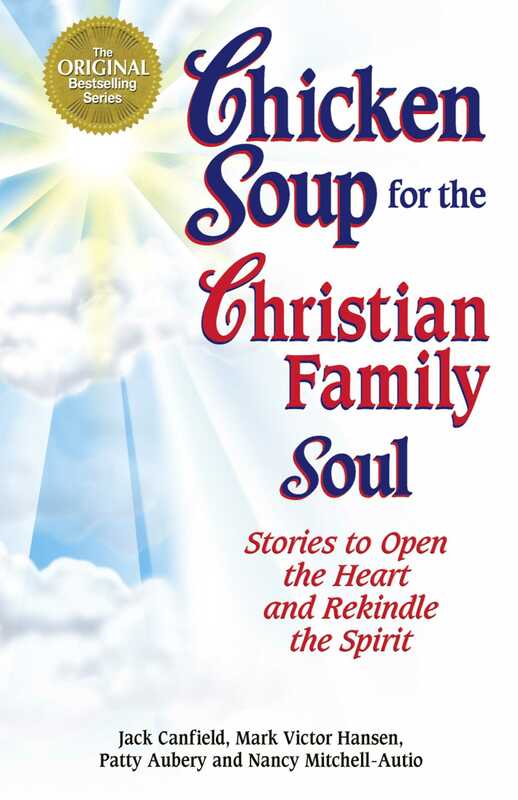 Like the original Chicken Soup for the Christian Soul, this second volume celebrates wholesome, traditional values and principles. Themes of forgiveness, faith, hope, charity and love will lift readers' spirits and warm their hearts. --at home, at work and in the community.